Silicon Valley Eyecare Optometry & Contact Lenses has been serving Santa Clara Valley for over 60 years. Through the decades, our doctors have continued to emphasize quality, comprehensive eyecare with professionalism and a personal touch. Building a foundation of trust by treating our patients as we would our own loved ones is vital to our success. We want your visit to be the most positive experience. If you have questions or concerns, please call or email us. 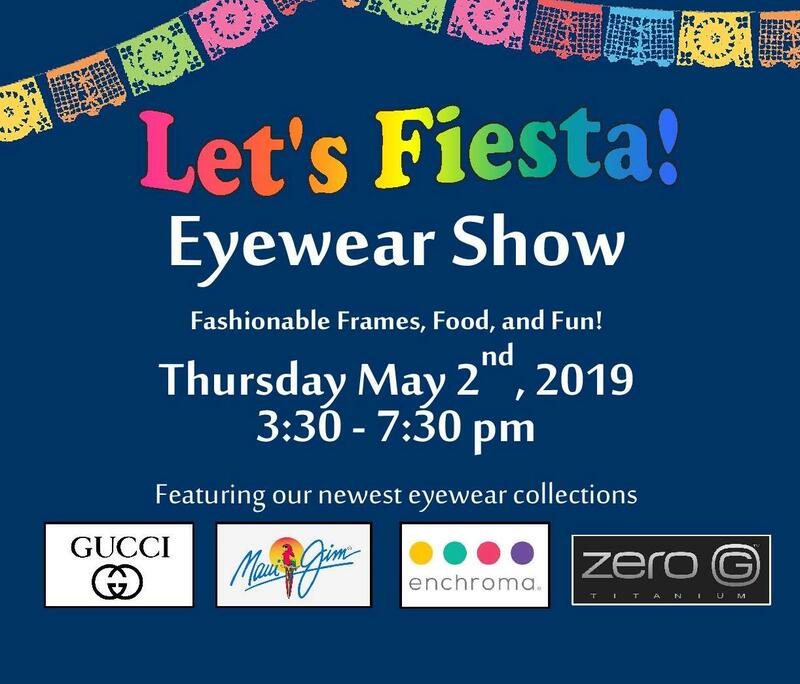 Join us for our annual May Frame Show! Children become more near-sighted as they grow, which can lead to high prescriptions and health issues later in life. Several methods can be implemented from a young age to slow this progression, and our knowledgeable doctors at Silicon Valley Eyecare are well trained to determine if your child would benefit from myopia control. Read more about Myopia Control as well as the most-commonly recommended Corneal Refractive Therapy. Call us to schedule an exam to see if your child is a good candidate for Myopia Control! We are excited to provide EnChroma lenses to help with color perception in specific types of color vision deficiency. Take this Color Vision Test and come by our optical to try them out! We have a secure portal system for online communications. This allows secure messaging between you and the doctors and staff at SVE, as well as review information from your eye exam. Please click on tab bar above that says "Contact Us" and select "Patient Portal" and follow the directions to sign up. 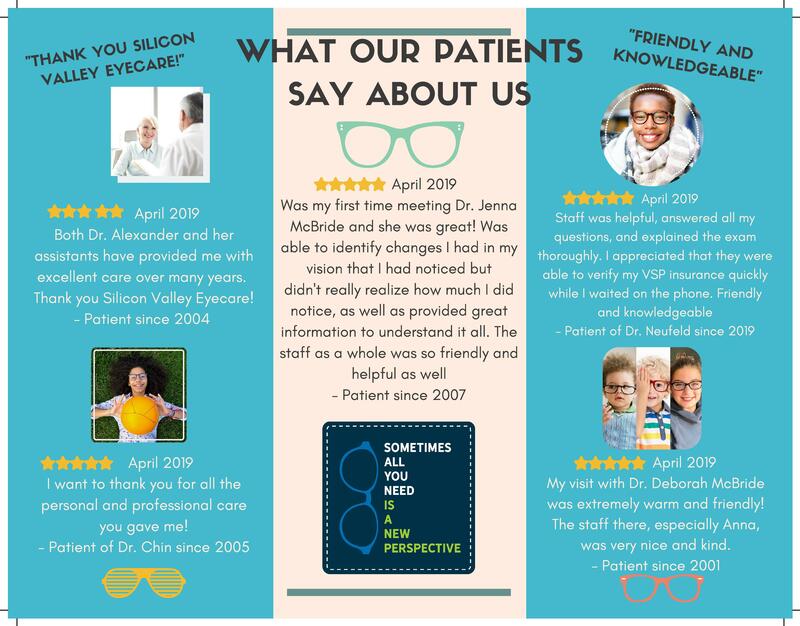 Santa Clara, California Optometrists at Silicon Valley Eyecare are dedicated to Optometry such as general eye exams, Contact exams, eye conditions & treatments, LASIK Eligibility Evaluation and more.